After shaking up the auto world with its electric cars, Tesla is tackling a new frontier in “green” transportation with the unveiling of a futuristic all-electric semi truck. 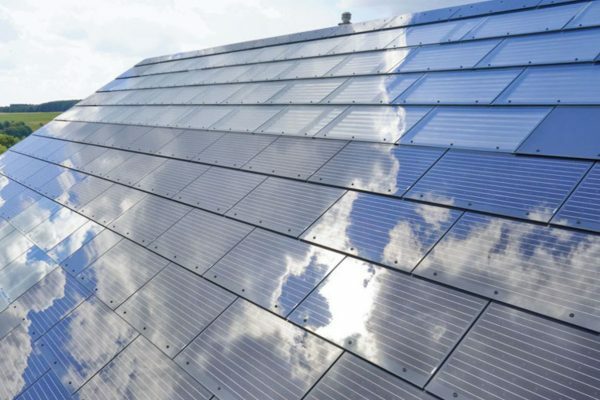 Elon Musk, the South African-born inventor and entrepreneur, showcased the new vehicle Thursday in Hawthorne, California, site of Tesla’s design bureau and the headquarters of the billionaire’s aerospace company SpaceX. With a sleek, aerodynamic profile, the Tesla Semi is billed as quicker and more economical than today’s diesel-powered trucks. “We designed the Tesla truck to be like a bullet,” said Musk, Tesla’s co-founder and chief executive who aims to start production in 2019 with deliveries by 2020 – although some analysts expressed caution over Tesla’s ability to meet its own timetable. With four independent electric motors and a transmission that requires no shifting of gears, the Semi can accelerate to 100 kilometers per hour in five seconds – reaching that speed in 20 seconds while hauling a maximum 36 000 kilogram load, much faster than a traditional diesel truck, Tesla says. 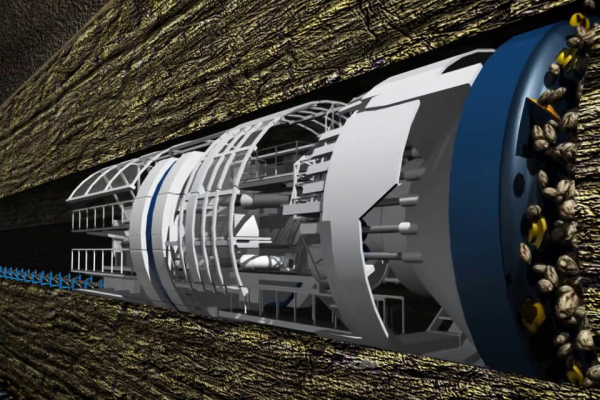 Most crucially, it can travel 800 kilometers between charges, more than double the length of most truck routes, 80% of which, according to Musk, are 250 miles or less. “So it means you can go to your destination and back without recharging,” he said. 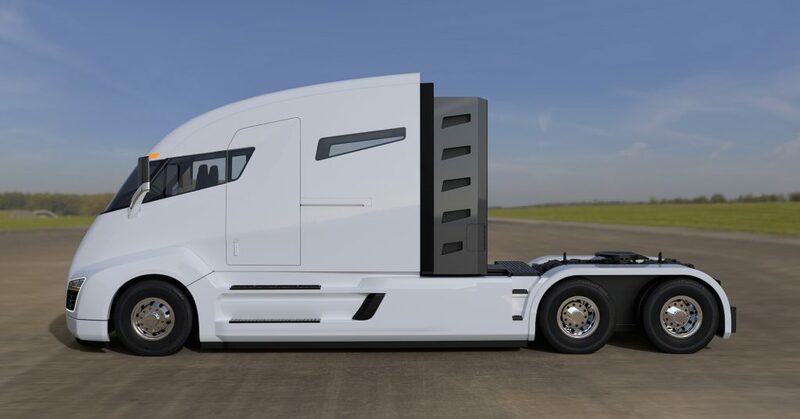 Tesla claims its Semi, which could be recharged at the firm’s 1 000 free Supercharger stations worldwide, can save 20% over conventional transport rigs with fuel and insurance factored in – while delivering a “better experience” for truck drivers through its cab design. With no front engine or gear shift to accommodate, the driver’s seat is positioned in the center of a panoramic windshield, with a dominating view of the road. Instead of the traditional console, there are touch screens for navigation, music and traffic data. Inside, the cab has enough head and legroom to stand up and walk around. The traditional second front seat is relegated to the back of the cab as a jump seat. The Semi also uses some of the same navigation aids as Tesla’s Model 3 sedan, such as cameras, and sensors designed to minimize blind spots, abrupt lane changes and emergency stops. But despite the truck’s glitzy debut, some analysts warned it remains unclear if or when Tesla can deliver on its promises. We’ve come to expect very forward-thinking products from Tesla. The semi concept “makes a lot of sense” for vehicles with predictable routes like garbage trucks or school buses. However that Musk is not great at keeping deadlines and that we need to add weeks, months or years to his timetable. Another concern is that Tesla is bleeding cash as it invests in new vehicles like the Model 3, a more affordable electric sedan. The pace of production of the Model 3, for instance, is way behind target, peaking at 500 to 1 000 a week instead of a promised 5 000. Wall Street continues to be very tolerant of Elon Musk’s strategy, as they consider it a tech company and not an automobile manufacturing company. But there will come a time when investors won’t be as tolerant and will need to start seeing profits. While Tesla has had challenges meeting deadlines, it does eventually get there. As such, expect the topic of the electrification of (cargo trucks) and Tesla’s disruption of that segment to step up. 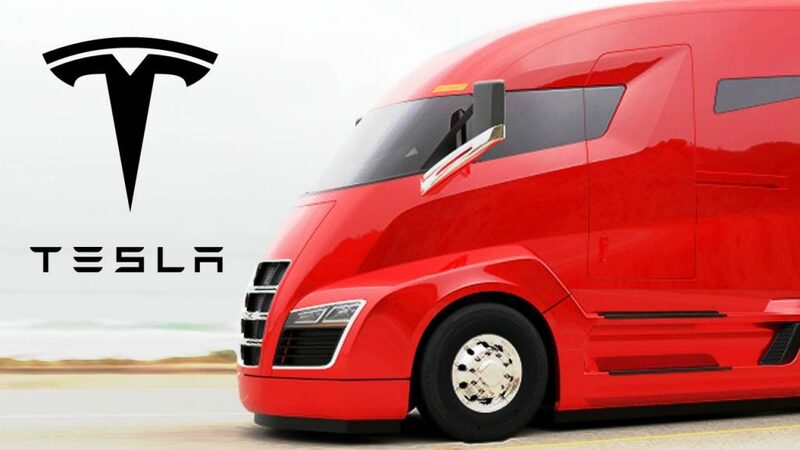 Tesla’s Semi is arriving at a time when a variety of automakers – Daimler, Volkswagen, Nikola, Einride – are also developing electric truck prototypes, some equipped with autonomous driving functions and futuristic designs. Experts note that heavy goods vehicles and buses already are being powered with alternative energy sources like hydrogen batteries or natural gas. 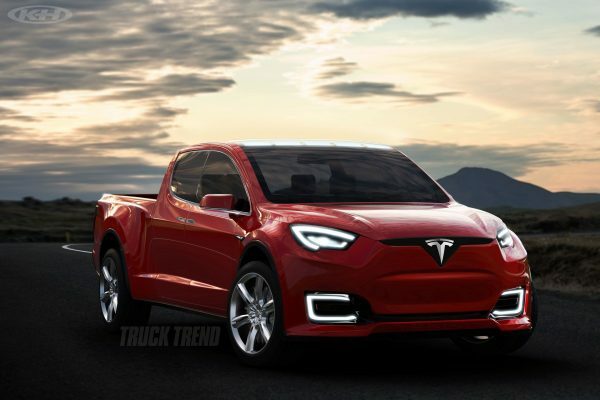 Tesla has not given out details on how much the trucks will cost or where they will be built.